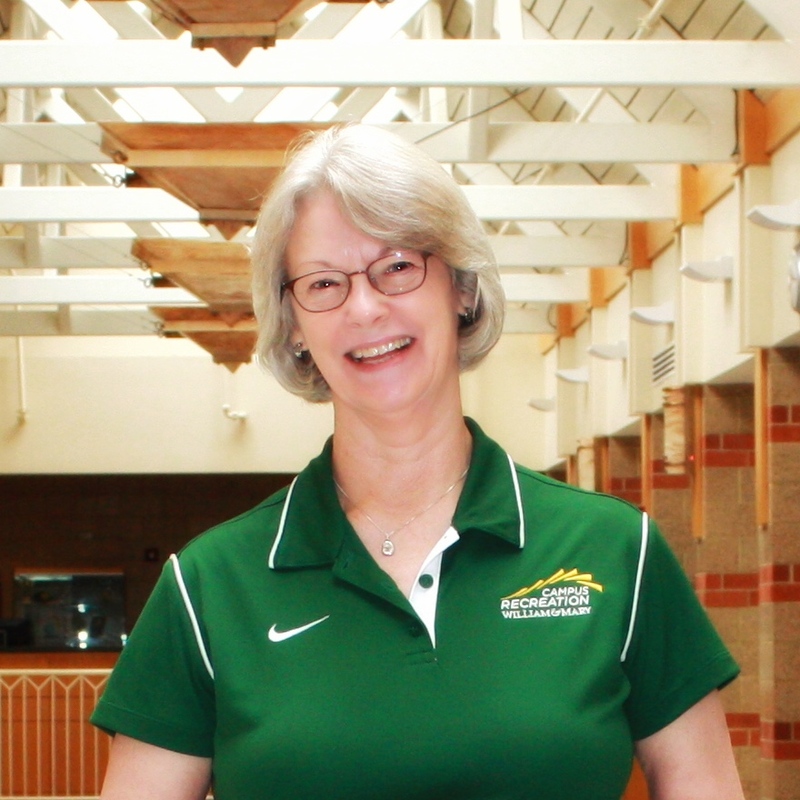 Linda has 47 years work experience; 30 of which are with the Campus Recreation Department. She enjoys reading, gardening, taking walks and family history research. She especially enjoys spending time with family, which includes her husband of 38 years, her daughter, son-in-law, and 2 grandsons.